Ryan Greenawalt, vice president of business development, addresses the crowd and discusses the company’s efforts to lead business development back into Detroit. 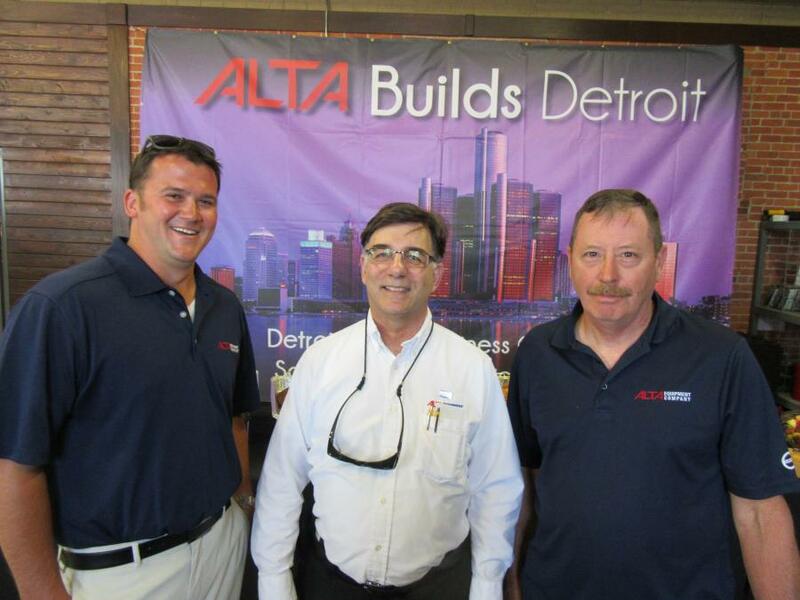 Alta Equipment Company recently held a one-week, three-city series of customer appreciation events wrapping up with a grand opening event at the dealership's new Detroit, Mich., location. 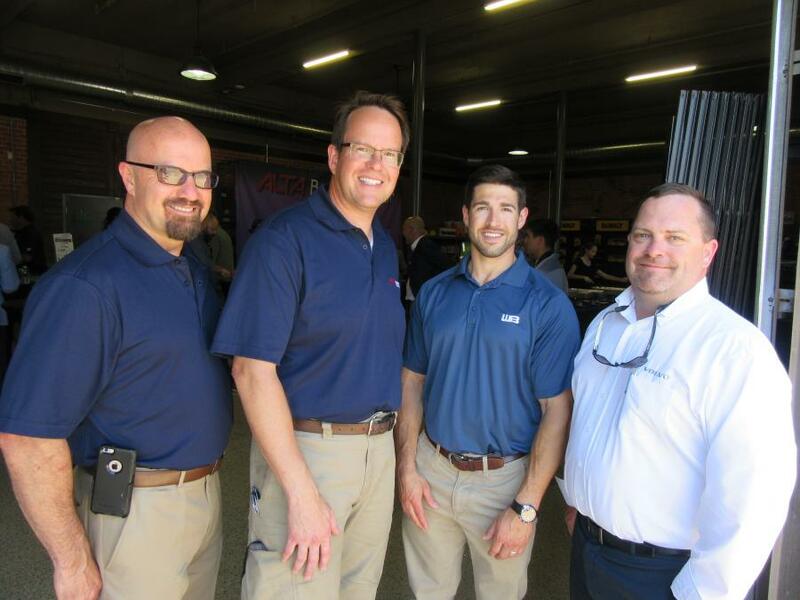 The events kicked off with a customer appreciation event held at its Traverse City, Mich., facility on June 13 followed by an event at the dealership's Grand Rapids location on June 15 and culminated with its Detroit facility grand opening on June 17. 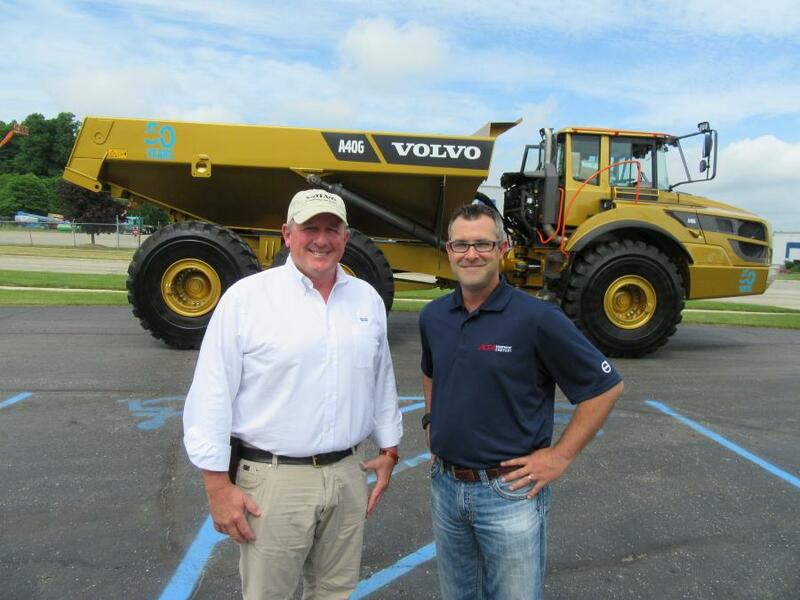 All events featured an extensive display of equipment with an emphasis on Volvo machines. 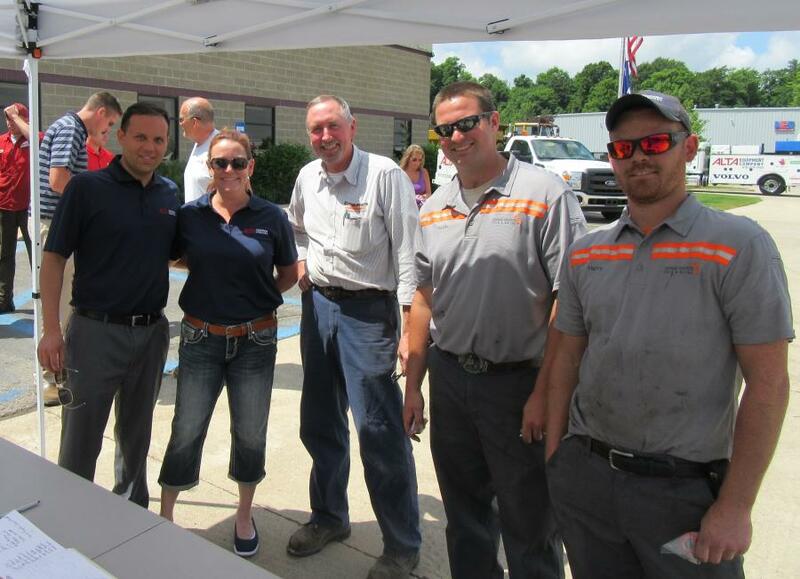 The events were well attended with local contractors and municipal customers showing up to visit with Alta personnel and enjoy a catered lunch. 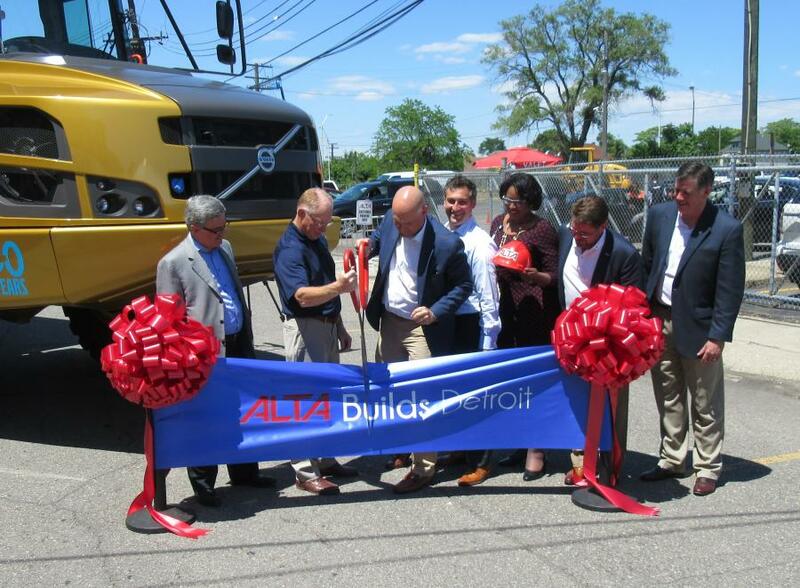 Alta Equipment Company and Volvo Construction Equipment (Volvo CE) welcomed local politicians and customers on June 17 at its grand opening event at its new facility in the heart of Detroit. 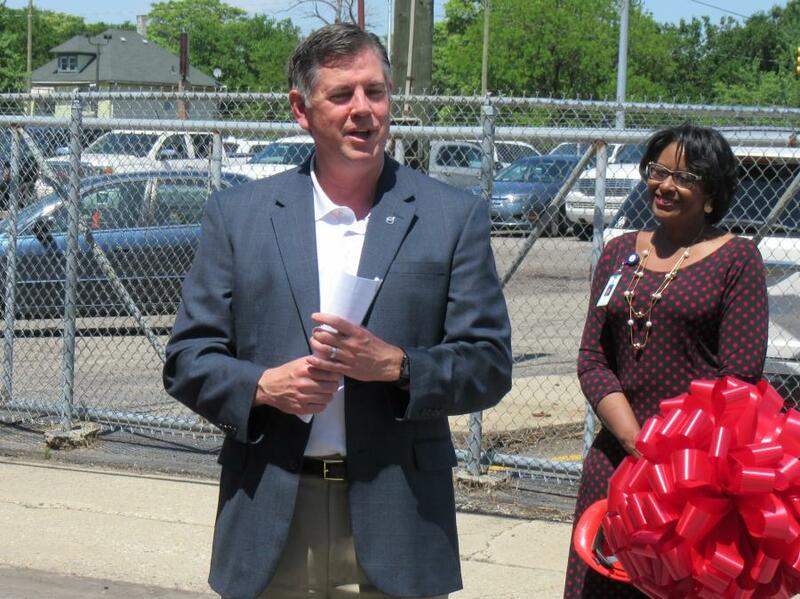 The Livonia-based facility is playing a vital part in Detroit's revitalization efforts and re-investment in the downtown area. The latest figures from the Bureau of Labor Statics show that Detroit area had a 4.5 percent unemployment rate in April, down from 5.5 percent a year ago. 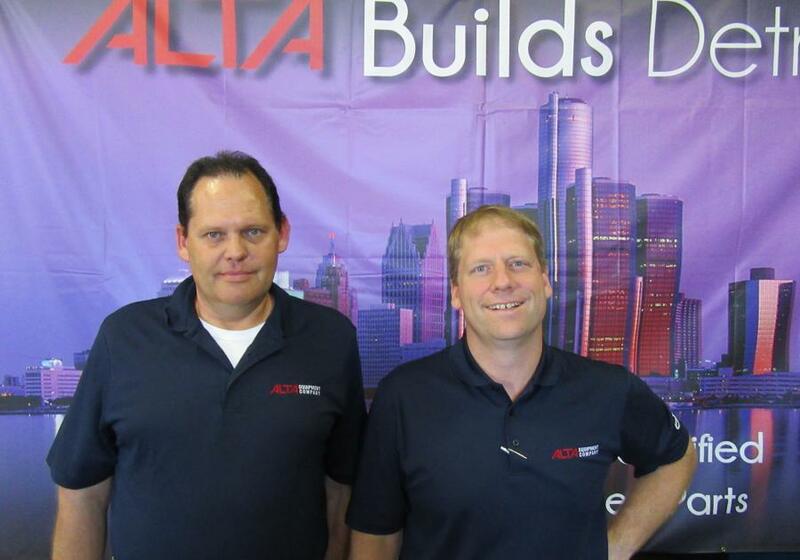 Detroit's unemployment rate is improving due to revitalization efforts by local corporations like Alta. Detroit Training Center moved to its new facility in the same complex as Alta's new facility on Lorraine Street in October 2015. The organization's mission is to provide adults with the knowledge, tools and skills needed to add value to themselves, their families, communities and ultimately the American workforce. More than 550 people attended the event including Detroit city council members and local politicians. “Volvo CE is proud to partner with a corporation that also believes in supporting its community and looks forward to a long and healthy partnership,” said Dave Foster, vice president marketing and corporate communications, Americas sales region, Volvo CE. Volvo CE's Golden Hauler was on display at all of the events, and attracted a good deal of attention. The custom-gilded Volvo articulated hauler was created to celebrate the 50th anniversary of the articulated hauler, which the company invented in 1966. 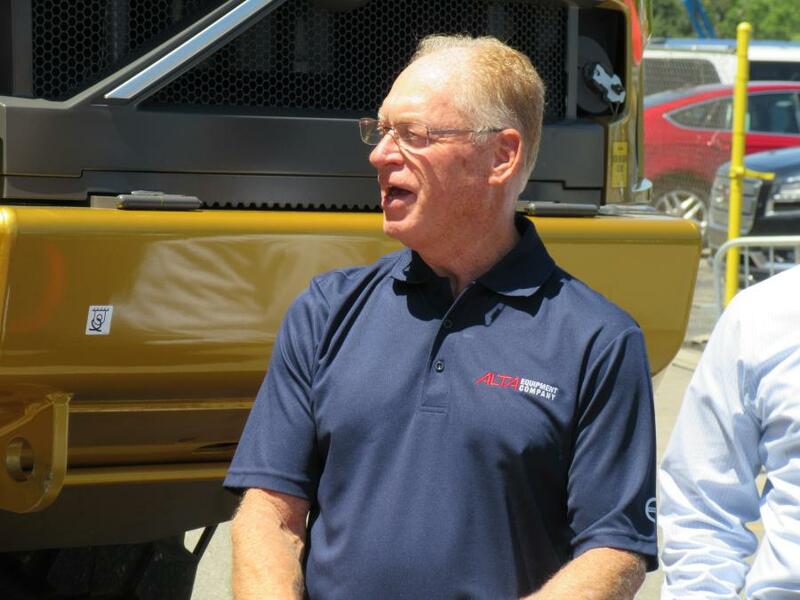 The Golden Hauler is traveling around North America making special appearances and will end its journey at CONEXPO 2017 in Las Vegas in March 2017, where it will be auctioned off with proceeds supporting training programs that encourage new generations of skilled workers to enter the construction industry, including SkillsUSA and SkillsCanada, both are national organizations serving teachers, high school and college students who are preparing for careers in technical, skilled and service occupations. 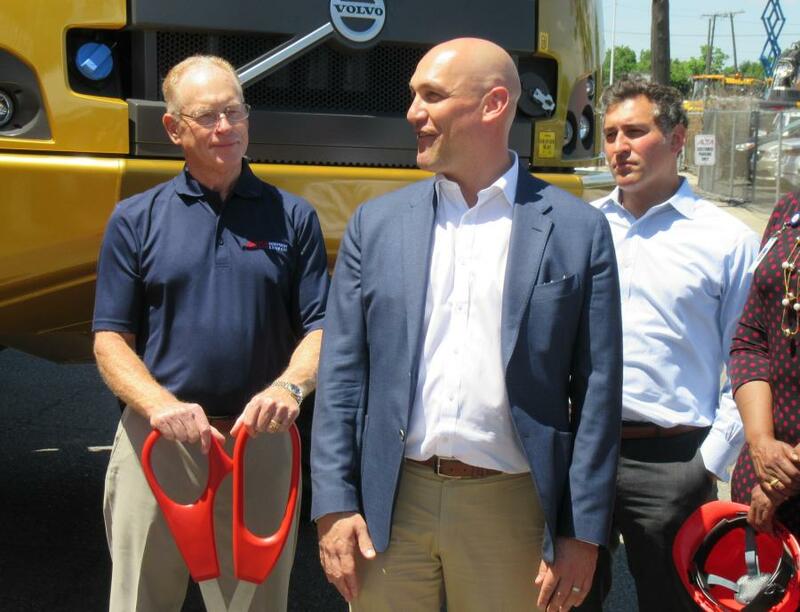 As part of the Golden Hauler's journey across North America, it also will bring awareness to the need for skilled workforce development to address the current skills gap. The current shortage of skilled workers could cost the U.S. manufacturing industry up to $180 billon, and over the next decade an estimated 2 million manufacturing jobs will go unfilled due to the skills gap, according to a report from the Association of Equipment Distributors. 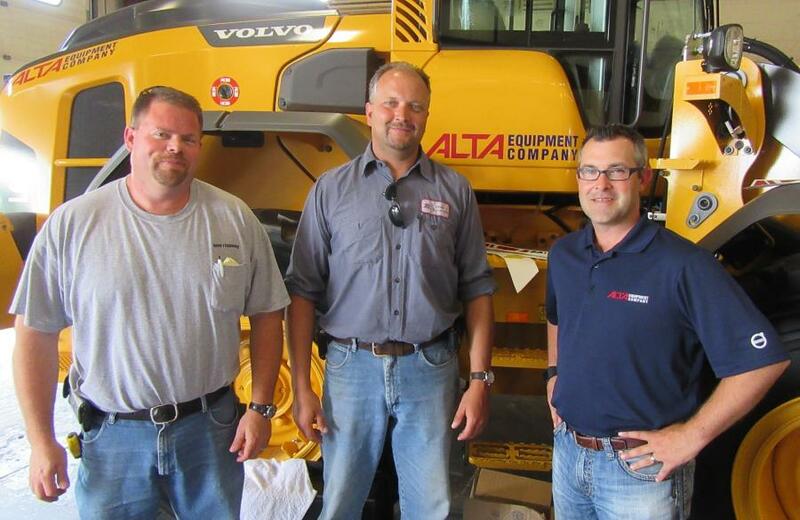 Alta Equipment Company is a distributor of heavy equipment and warehouse solutions, and has been a Volvo CE dealer since 2010. The company has 20 locations throughout Michigan, Indiana and Illinois. 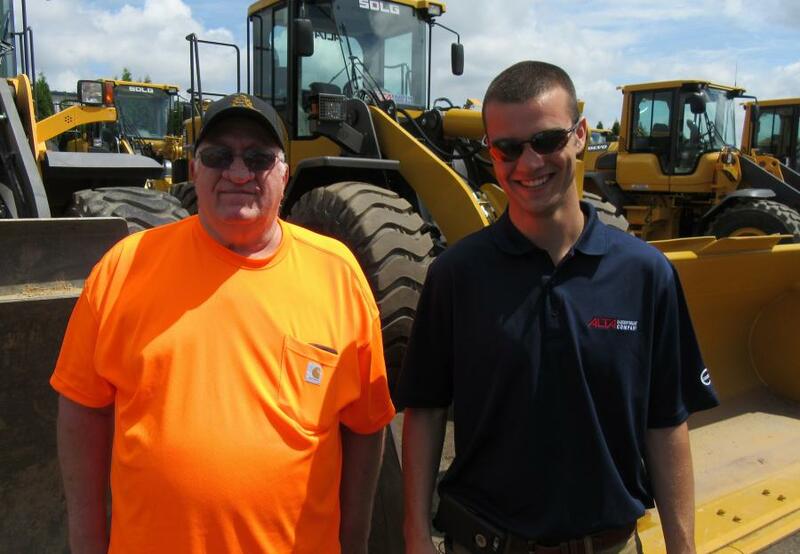 For more information, visit http://www.altaequipment.com.